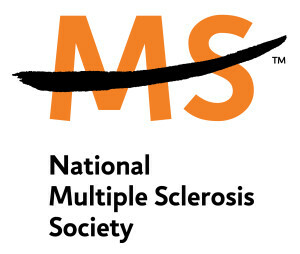 The scholarships listed here are for people with disabilities and come from foundations, organizations, or a broad range of other committed providers. The scholarships are open to all college students with disabilities, including students with learning disabilities. Visit the sites for the most up-to-date information regarding application procedures and deadlines. This is a financial aid and scholarship guide for students with disabilities, one of the few comprehensive and simple-to-use directories of its kind. Thelisting of numerous scholarship options for students with disabilities range from national financial aid opportunities to local opportunities within the United States and Canada. Each scholarship profile indicates whether online programs at accredited colleges or universities are eligible for the award. Students applying for scholarship must be at least 16, enrolled at an accredited high school, college or university, a legal resident of the U.S., in good academic standing, and must complete an application essay. Preference will be given to students with mobility disabilities. In 2009, AAHD created the AAHD Scholarship Program, which supports students with disabilities pursuing higher education. The AAHD board and staff are excited to be able to offer this program and support the efforts and dedication of students who have chosen to pursue higher education in the disability and health fields. Scholarships will be limited to under $1,000. The Association offers scholarships to young adults with hydrocephalus. Scholarships are $500 each. Please call our office: (415) 732-7040; toll free (888) 598-3789. Please be sure to give us your full name, mailing address, phone number and e-mail. You can also request an application via e-mail. Applicants must be between 17 and 30 years old and have hydrocephalus. Funds must be used for an educational purpose: a four-year or junior college, a high school post-graduate year to prepare for college, technical or trade school, an accredited employment-training program or a post-graduate program. The scholarship funds may be used for tuition, books, housing or an expense directly related to the education experience. To assist students who are manual or power wheelchair-users in their academic endeavors. Students must be enrolled at an accredited 4-year educational institution at the undergraduate level. Financial data: $500. Number awarded: 2. (614) 564-1400 ext. 122; Email:collegescholarships@spinlife.com. The VSA International Young Soloists Award annually recognizes outstanding young musicians with disabilities and supports and encourages them in their pursuit of a career. All types of music are accepted, including country, classical, jazz, rap, rock, bluegrass, and world. A committee of distinguished music professionals selects the award recipients who receive $5,000 and the opportunity to perform in at the Kennedy Center in Washington, D.C. The Yes I Can! Awards honor children and youth with disabilities who excel. Thousands of children and youth have been recognized since the program’s inception in 1982. If you have questions about the Yes I Can! Awards. 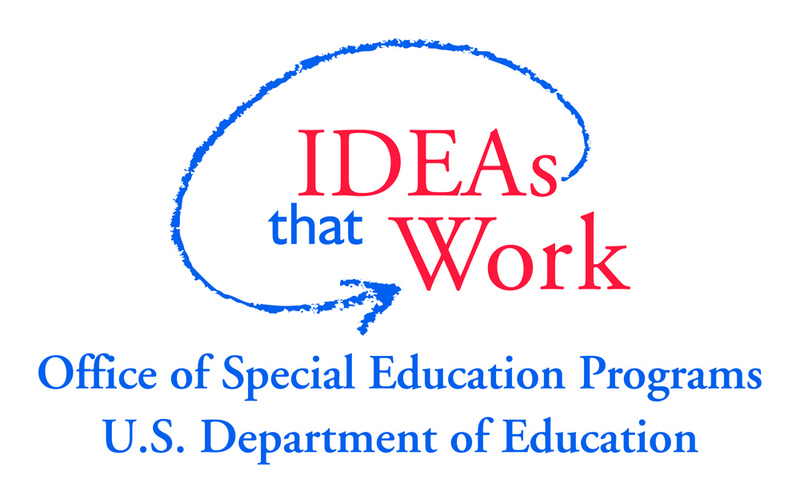 http://www.cec.sped.org or 703/264-9478.